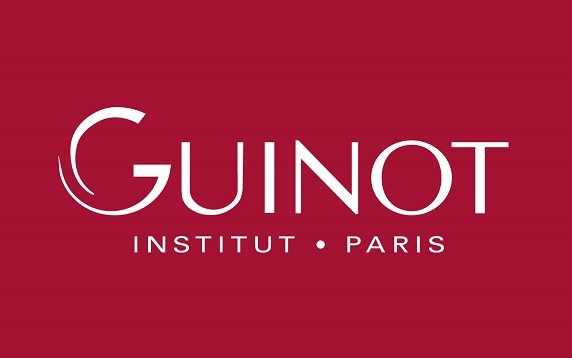 The Advanced Complexion Rejuvenating Treatment- Achieve immediate results with Guinot’s brand new, revolutionary treatment which provides the alternative to aesthetic surgery. Using dynamic ionisation and thermal energy, this patented technology encourages the cellular energy in the skin which beautifully enhances and spectacularly rejuvenates the complexion. This unique treatment, with a variety of bespoke variations to suit your skin type and concerns allows you to achieve exceptional, visible and clinically proven results after just one treatment. The Advanced Complexion Lifting Treatment- We can’t fight against time, but we can reduce the effects of the time of the skin. This effective lifting treatment stimulates the facial muscles using a low frequency current which causes a toning action, stimulating the muscle fibres in the skin a smoother, firmer and more youthful appearance to the complexion. The Anti-Ageing Complexion Rejuvenating Treatment- Clinically proven to improve wrinkle depth by up to 49.5%, this specially designed anti-ageing Hydraderm Cellular Energy focuses on the eyes, face and neck to target signs of ageing. The Express Treatment- For those who are in a hurry and need quick results, this treatment includes cleansing, exfoliation and muscle stimulation restoring a youthful time to the complexion. The Ultimate Advances Lifting & Rejuvenating Treatment- A combination of the Energy Age Logic and the Hydraderm Cellular Energy will leave your skin looking fresh and radiant. Experience an immediate lifting through the stimulation of the muscles, lifting the face, adding firmness and leaving an overall younger appearance to the face. An effective facial for maintaining a healthy complexion before and after sun exposure. This unique treatment targets signs of ageing and tiredness around the delicate eye area, including fine lines, wrinkles, puffiness and dark circles. Using an expert combination of machine technology, a specific hands-on massage and a specially designed eye mask soaked in a concentrated skin repair serum for maximum effectiveness, 87.5% of volunteers found their wrinkles and fine lines to be diminished and smoothed away.